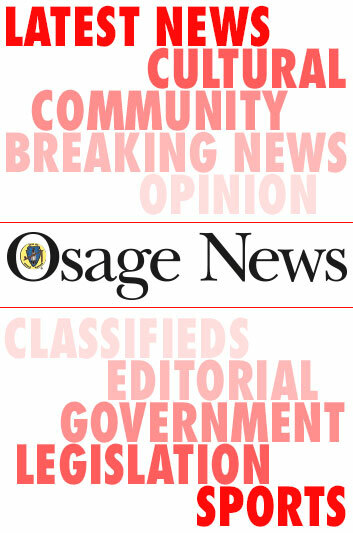 Feeling pride for your Osage District? 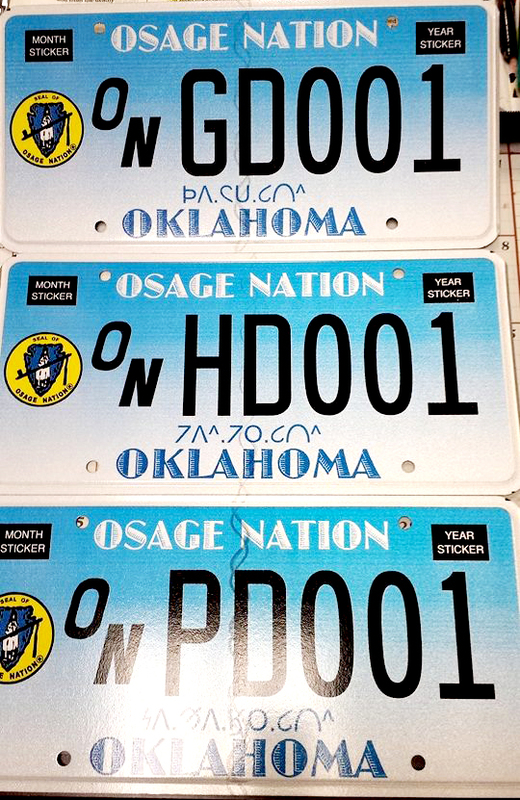 Personalize your vehicle with the Osage Nation Tax Commission’s personalized District tags. 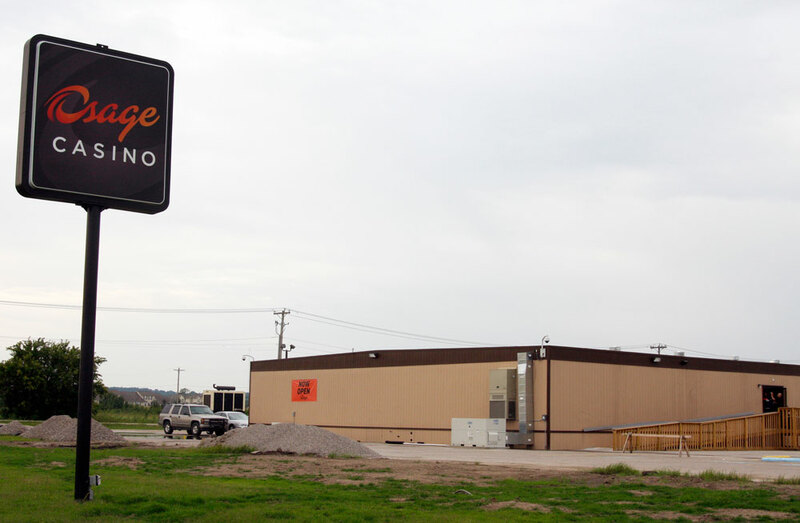 An orange “Now Open” sign is posted to the side of the Pawhuska Osage Casino now open in new modular buildings. 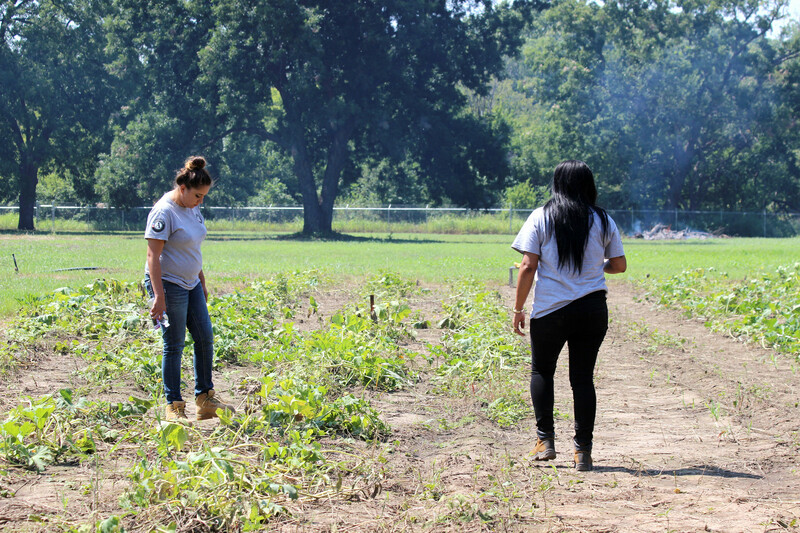 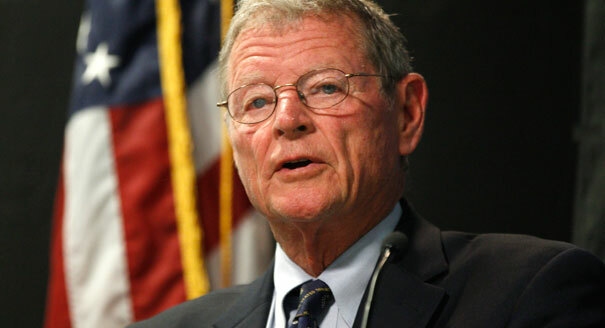 In 2012 the Osage Nation Child Support Services was an award-winning model for tribes in Indian Country, with a six-member staff, including an investigator. 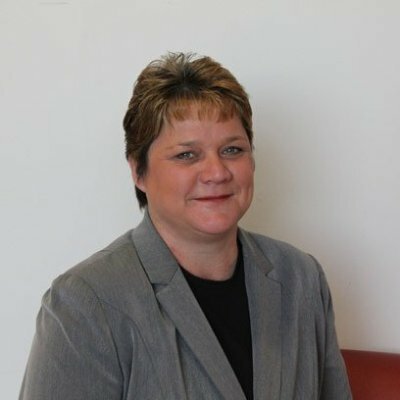 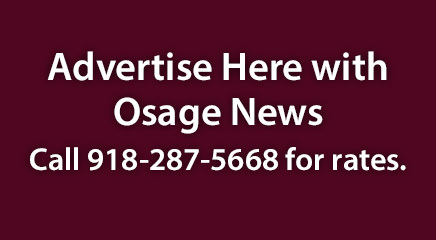 Osage Nation Education Director, Ida Doyle, has been “involuntarily terminated,” according to Principal Chief Geoffrey Standing Bear. 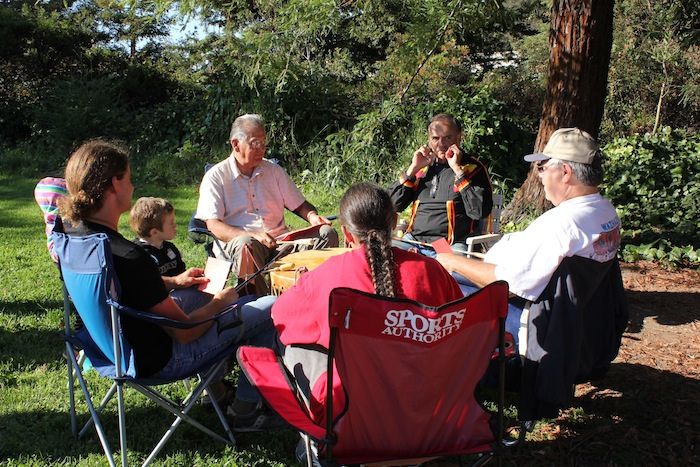 The Northern California Osage fall gathering is scheduled Saturday Sept. 26 starting at 10 a.m. at the Community Center in Petaluma. 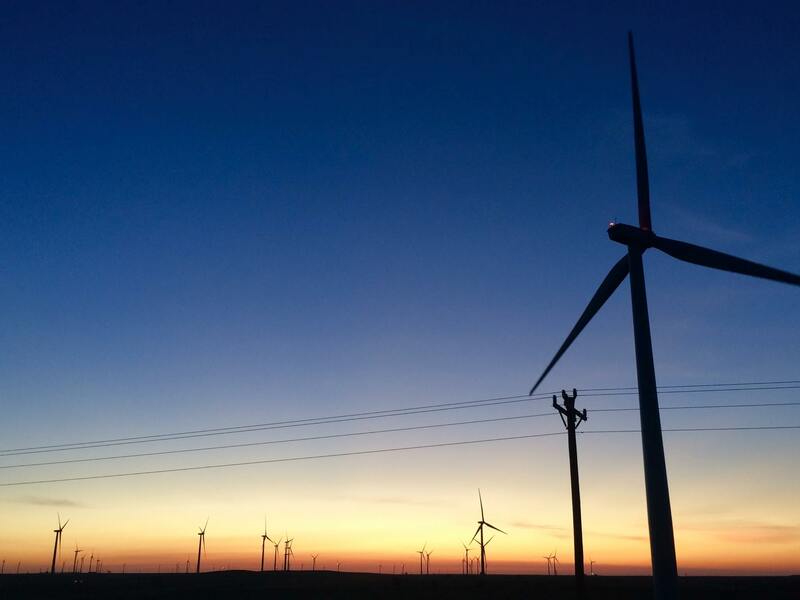 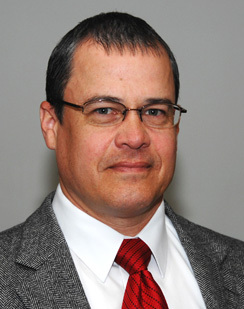 Bureau of Indian Affairs Director, Mike Black, will give a presentation to Osage citizens about the current condition of the Osage Minerals Estate.